Massage Cupping™ currently has one educator in Provence and a second trainer starting in northern France, and is finding great interest across Europe! Each Massage Cupping Certified Educator adds their special expertise to create a unique and exciting learning environment. Doug E. Rasmusson has been a trainer with Massage Cupping™ for 4 years. 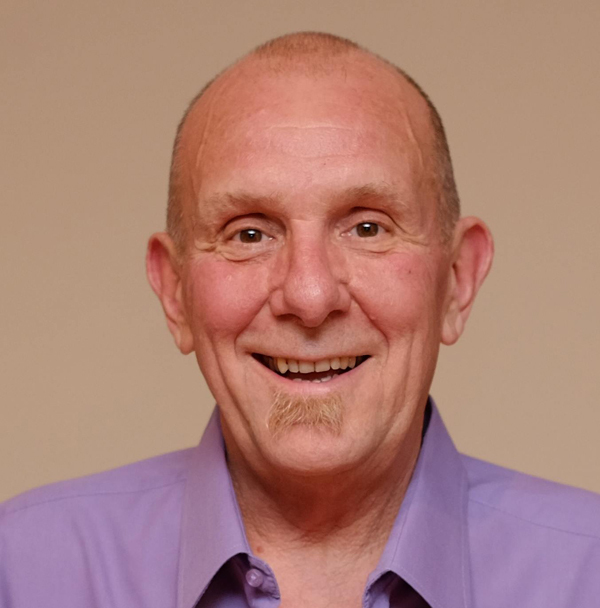 Doug E. has been around since the inception of Massage Cupping, having been a partner with Anita Shannon (Ace Massage Cupping™ – U.S.A.) in Advanced Continuing Education until his move to France. While in the states, Doug E.’s main practice was with emergency response massage, having been the FL-AMTA state coordinator for the Massage Emergency Response Team (MERT) until his move to North Carolina in 1997. He was approached by the NC Office of Emergency Response to form a massage team to work along side of the NC Critical Incident Stress Management (CISM) team. The Carolina Emergency Response Massage Team (CERMT) responded to New York City, following 9/11, Hurricane Katrina and many other state wide disasters. He formed Emergency Response Massage International (ERMI) in 2005 and had their first deployment to Mississippi and Louisiana after Hurricane Katrina. He lives in Provence, France with wife where they run seminars on health and well being, including Level 2 and Medicupping, with Anita traveling there to teach the courses. Info about seminars and rental of their vacation apartments can be found at: www.jardindevies.com and www.locationenprovence.com. ANITA J. SHANNON is a Licensed Massage & Bodywork Therapist and a licensed Cosmetologist since 1983, specializing in skin care, body treatments, clinical Aromatherapy and various modalities of massage therapy. She has presented at numerous Spa & Salon Conferences throughout the United States and was the Co-host for “Health Options Today” television show. 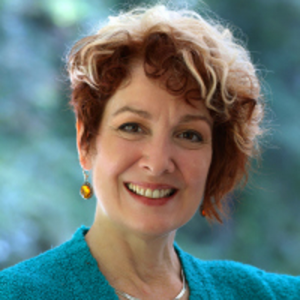 Anita is the Director of Advanced Continuing Education, an Continuing Education provider established in 2001, and has presented numerous workshops on Massage Cupping bodywork therapy since 2002. Anita has been published on this subject in Massage Today and Massage Magazine. She has published two educational videos on Massage Cupping bodywork therapy and is currently writing a book on the subject.